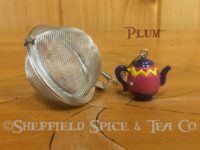 Categories: Teapots, Tea Cups & Other Tea Accessories, Tea Tins & Containers. 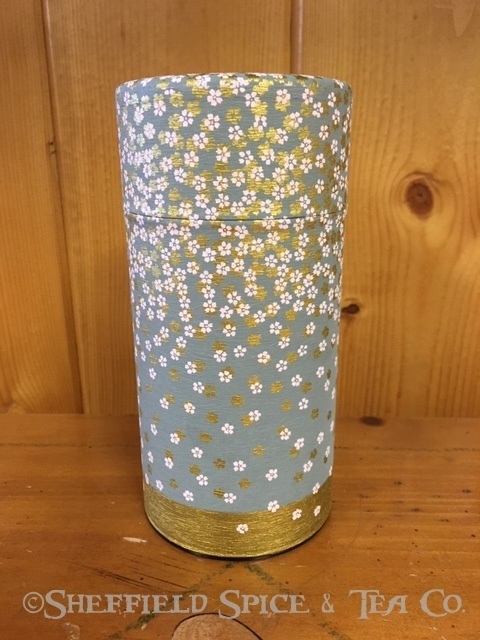 Our Paper Covered Tea Canisters are a very traditional style of tea canister in Japan. 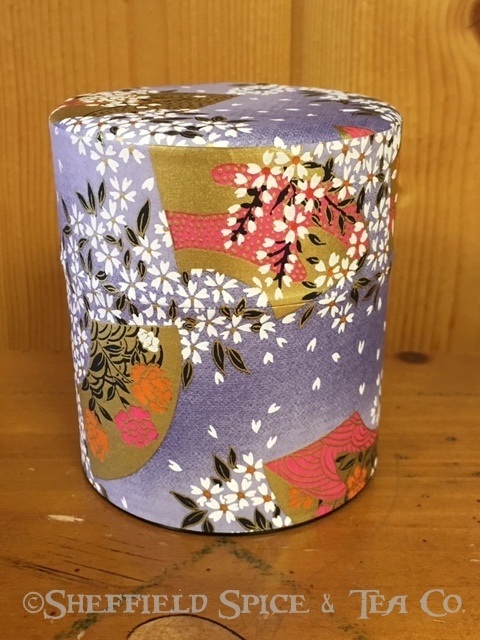 They are made from stainless steel, then covered with beautifully printed Japanese paper. 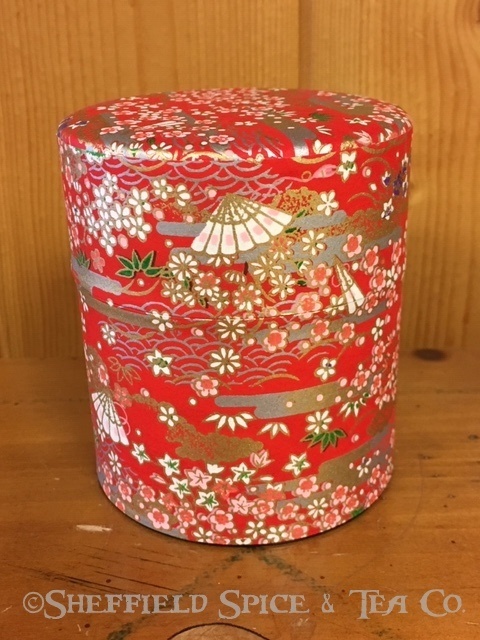 The canister is wrapped with one piece of paper, so the lid and the canister match the same pattern. 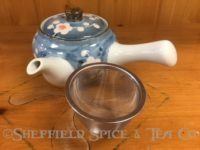 They also have a second plastic lid inside the canister to create an air tight seal, allowing the tea to stay fresher, longer. 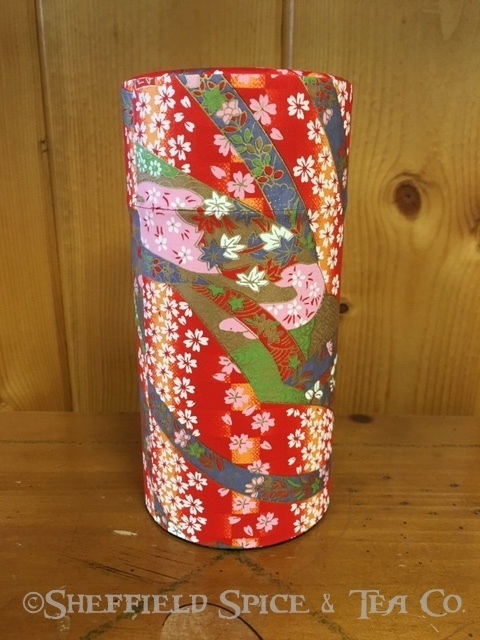 We carry both smaller 3 ½” canisters, and larger 6″ canisters. 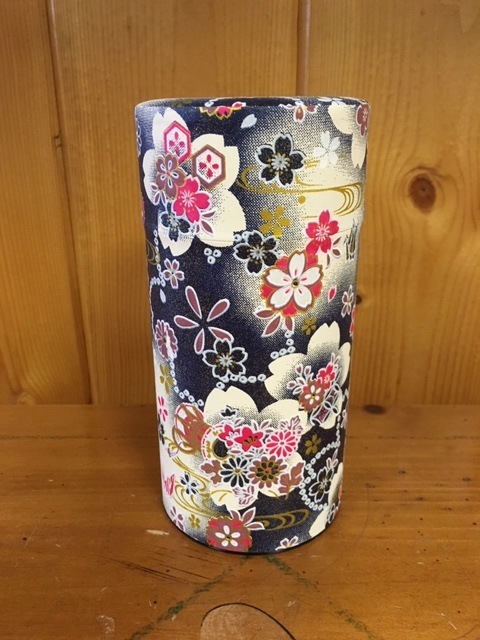 We have several patterns of these canisters in both sizes. The designs on these canisters are beautiful. 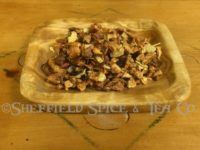 Because of how many we sell, we can be out of stock of any of them from time to time. 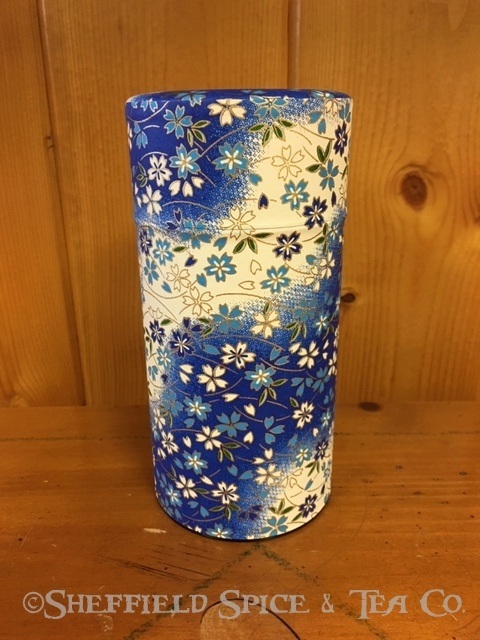 Sometimes run out of a pattern before we are able to show it out of stock on our website. So, if you are looking at a specific version, you might want to call us or email us to make sure we have it in stock. 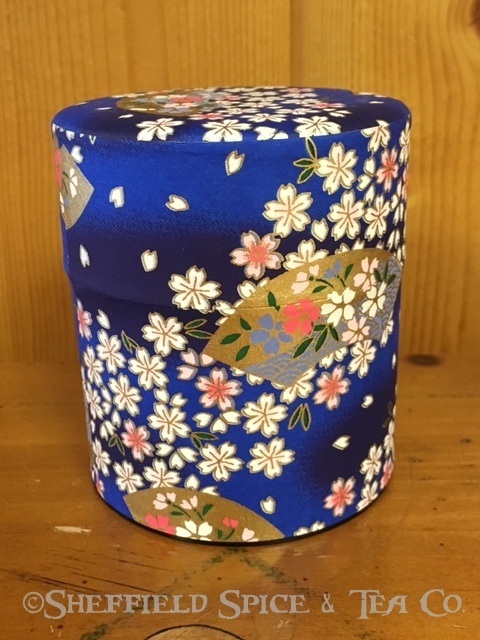 Otherwise, if you order a pattern we are out of, we will contact you to see if you want to choose another style. Thank you for your understanding. 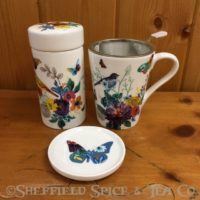 We have other tea canisters in our store and online. We’re sure we’ll have one to fit your needs.